MSC Cruises has announced that MSC Bellissima, its second Meraviglia-generation cruise ship, will make history as the largest ship ever to be christened in the UK. With a name that embodies the beauty and the magnificence of the next-generation of MSC Cruises ultramodern mega-ships, rich with new features and amenities for guests of all ages and interests, MSC Bellissima will take center stage during a christening ceremony in Southampton on March 2nd, 2019. The ship will spend 3 days in Southampton, giving some 2,000 guests and 3,000 travel agents and members of the press the opportunity to sample all the features onboard before witnessing Italian movie icon and godmother to the MSC fleet, Sophia Loren name the new ship. 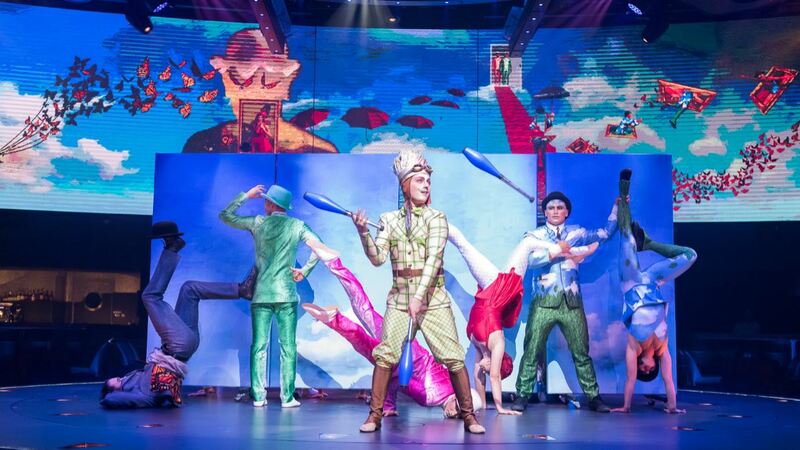 One of the highlights of MSC Bellissima’s onboard entertainment will be the two Cirque du Soleil at Sea shows, created exclusively for MSC Cruises’ guests by the world leader in entertainment. With two performances six nights per week in the purpose-built Carousel Lounge, guests will be able to enjoy an exclusive pre-show dinner service: a table d’hôte offering an eclectic selection of creative dishes that will be served before the show. 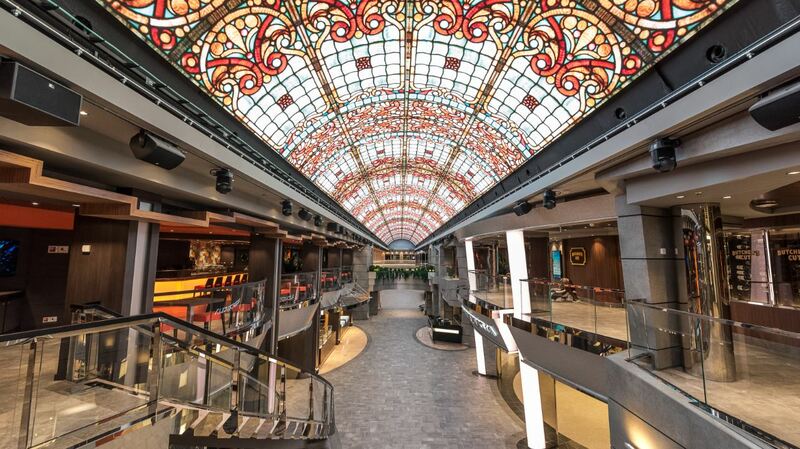 A unique experience which is only available on board MSC Meraviglia and now MSC Bellissima. MSC Bellissima will also feature the popular Mediterranean-style promenade. With an 80 meter LED Sky screen – the longest at sea – the promenade acts as the social hub of the ship with a range of shops and restaurants. For her inaugural season MSC Bellissima will set sail in the Western Mediterranean from March 2019 onwards. MSC Bellissima will call at the popular ports of Genoa, Marseille and Barcelona as well as other much sought after Mediterranean destinations including Naples, Messina in Sicily and Valetta in Malta, with a wide range of shore activities carefully designed to help guests discover to the fullest each destination and its unique culture. MSC Bellissima has been designed to operate in all seasons and to call in most of the world’s international cruise ports. 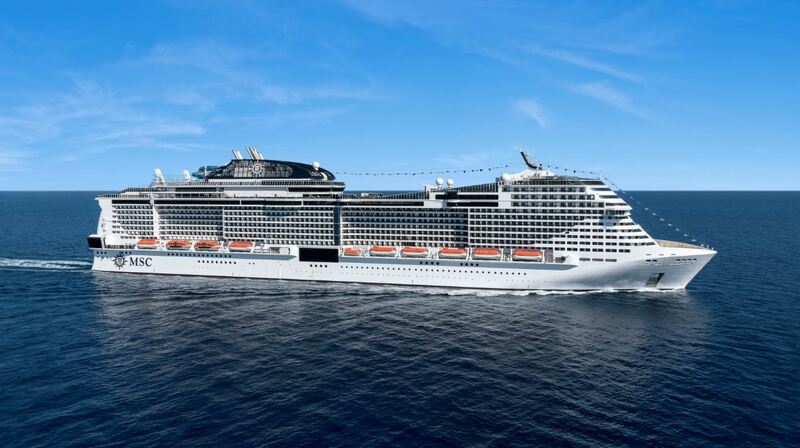 With a gross tonnage of 167,600 GRT and capacity for more than 5,700 guests, this new cruise ship will be the largest in MSC Cruises’ fleet, along with MSC Meraviglia.